This is where we GROW together! We all have different stories. At Victory Life, we don't want to pretend those different stories don't exist. We want to create spaces for us to hear each other and speak truth to each other. That is what happens in our Life Groups. More than a bible study, these smaller groups of community are designed to help people learn more about each other and the family of VLC. It is also a time of growth and training, which is an important part of diciple making. 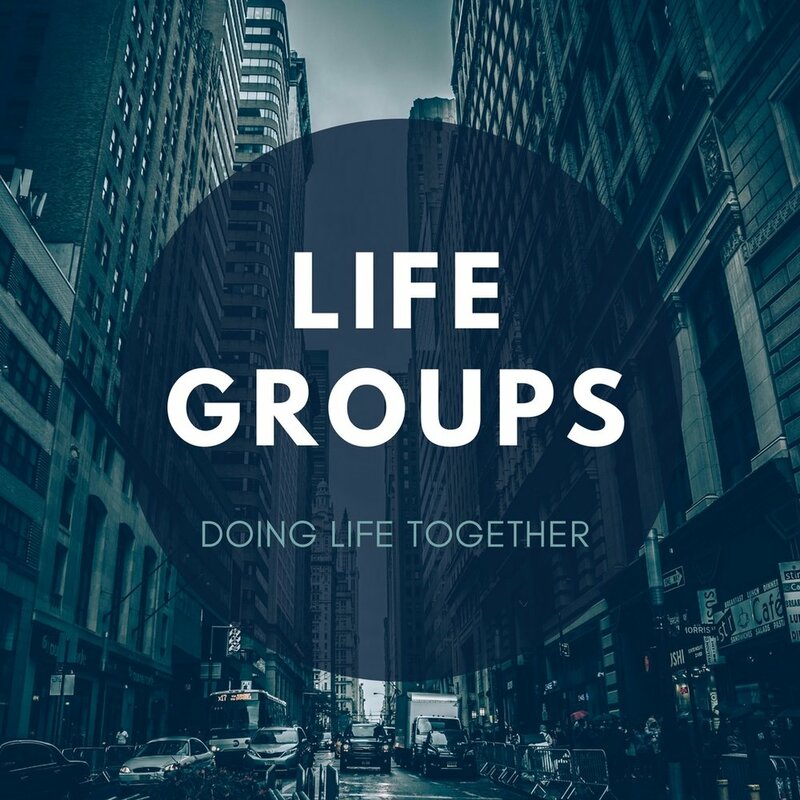 As the members of our Life Groups grow together, we also believe they should go as a group to serve our church and the communities around us. These moment of service not only honor God, but they also exhibit that we are becoming more like Christ – the greatest servant!